When going in for a routine doctor appointment, patients may find that they have elevated (high) liver enzymes. This is usually found while taking a simple blood test. Elevated liver enzymes are a product of inflamed or damaged liver cells leaking more than the usual amounts of certain chemicals, including liver enzymes into the bloodstream. Elevated liver enzymes are sometimes due to mild or unimportant conditions, but they can also be indicative of something more severe like liver disease or cancer of the liver or pancreas, so it is critical to get them checked out. Other times they can just be a product of muscle damage. This is why it’s crucial to consult a physician who specializes in both liver disease and muscle disease when these situations arise. If your doctor informs you that your medications are potentially the primary factors contributing to your increased liver enzymes, it’s best to take a look at what prescriptions you are on and see if you can change your regimen or if it is okay to stay on them. 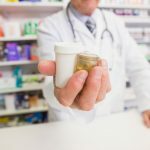 There is a wide variety of drugs that can contribute to high liver enzymes including over-the-counter pain medications, particularly acetaminophen (Tylenol and others), certain prescription medications, including non-steroidal pain relievers, antibiotics, cholesterol-lowering statins, anti-seizure medications, and drugs for tuberculosis. Below you can find different medication groups that can develop into increased liver enzymes. 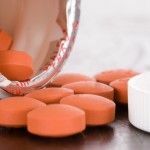 Nonsteroidal anti-inflammatory drugs (NSAIDs) like acetaminophen (Tylenol) and aspirin are common medications regularly used for pain relief, as well as ingredients used in a wide variety of other medications. While acetaminophen is known to be safe when using the recommended dose, overdosing can lead to liver damage that can unfold over 2 to 3 days. Sometimes, it is severe enough to be diagnosed as acute liver failure. Acetaminophen toxicity is the preeminent cause of acute liver failure in the United States, and in these situations the liver enzymes AST and ALT are usually heightened. It is also important to note that liver toxicity from NSAIDs is especially prevalent when patients combine medications with alcohol consumption. Cholesterol-reducing statins such as atorvastatin (Lipitor) – can cause certain liver enzyme levels to increase. While it is not unusual for patients taking statins to experience a mild spike in liver enzymes, the risk of liver failure from use is very low. Although still rare, due to a higher risk of organ failure in general, elderly patients on statins are more likely to experience unfavorable levels of liver enzymes. 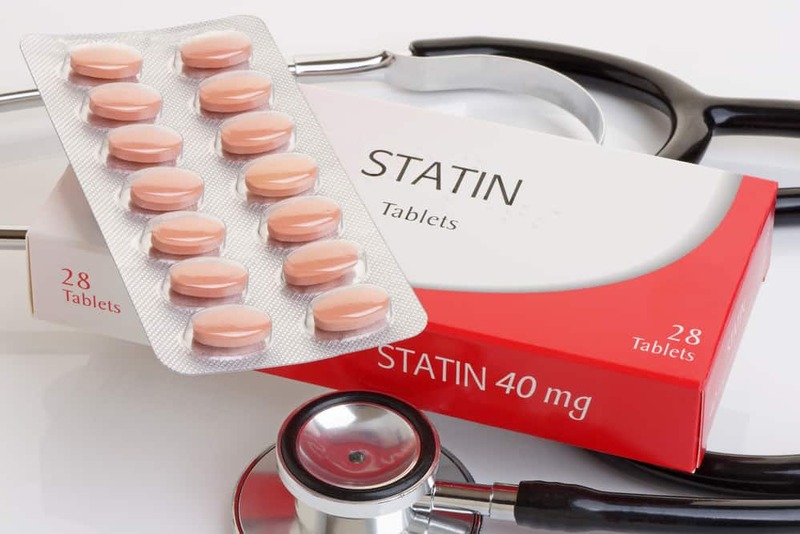 If your doctor is concerned with the effect of statins on your liver, they will likely test your enzyme levels prior to putting you on statin therapy. Various types of antibiotics, including amoxicillin, ciprofloxacin, and erythromycin can be the cause of elevated liver enzymes. But it is usually difficult to determine the likelihood of a patient’s liver having adverse reactions to antibiotics. This is due to the fact that patients on antibiotics are already experiencing changes to their liver enzymes from other conditions. 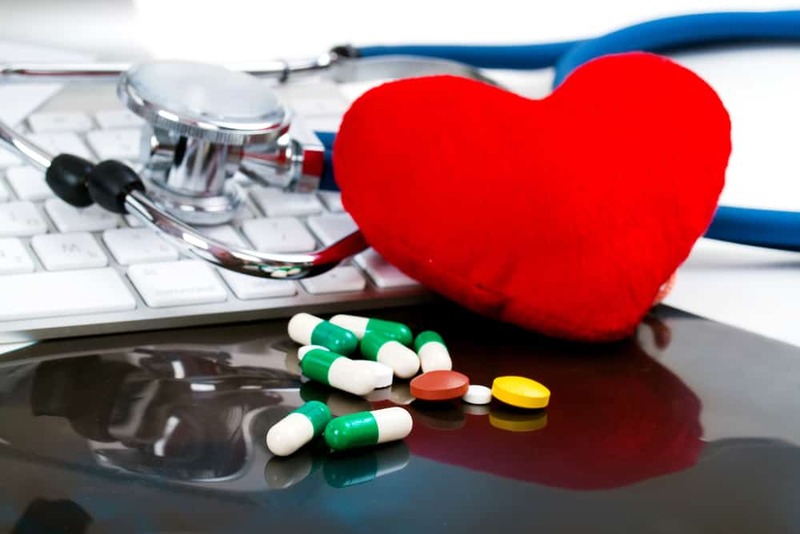 If a patient’s liver is at risk or has previously had problems, their doctor will be cognizant of their liver enzyme levels while they are on antibiotics to make sure they don’t experience any overly dramatic changes in enzyme levels. Antiepileptic drugs are used for patients who suffer from seizures and other neurological disorders. 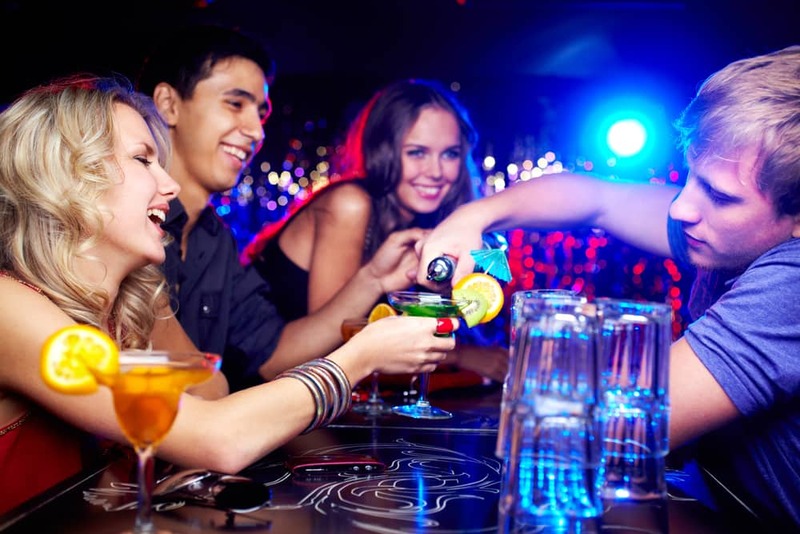 The liver usually plays a major role in metabolizing these drugs. Carbamazepine (CBZ), Phenobarbital (PB) and Phenytoin (PHT) in particular have a potent effect on liver enzyme levels. Patients suffering from anxiety or depression are often prescribed selective serotonin reuptake inhibitors (SSRIs), more commonly known as antidepressants, such as Lexapro. While SSRIs could be great in helping one’s mental health by increasing the levels of available serotonin, it can also have a significant impact on the liver. Beyond elevating liver enzymes, SSRIs can also cause hepatitis, leading to fatigue and severe abdominal pain. Oxycontin is a powerful pain reliever that works by having a controlled release of oxycodone into the bloodstream. Oxycodone activates opioid receptors in the central nervous system resulting in pain relief. Despite being extensively metabolized by the liver’s cytochrome P450 enzymes, it is pretty rare to have increased enzyme levels, but it can happen in some situations. Having said that, Oxycontin and oxycodone use has lead to some reported cases of hepatitis and cholestasis due to obstruction of normal bile flow, resulting in an inflamed liver. 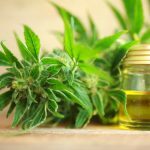 If your doctor has found that you do have an increased level of liver enzymes and you are taking any of the above listed medications or something similar, it would be best to decide if there is another viable option. If you are experiencing any of these symptoms, please discuss them with your doctor. Ahmed, Syed Nizamuddin, and Zaeem A. Siddiqi. “Antiepileptic Drugs and Liver Disease.” Seizure, W.B. Saunders, 24 Jan. 2006, www.sciencedirect.com/science/article/pii/S1059131106000021. Casco, Karla. 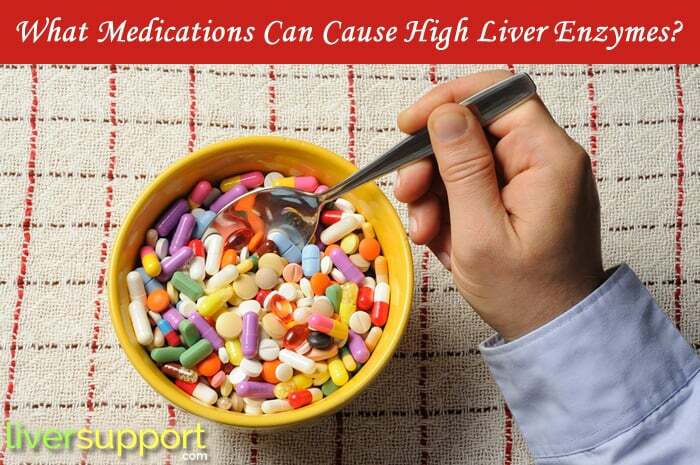 “What Prescription Drugs Can Elevate Your Liver Enzymes?” LIVESTRONG.COM, Leaf Group, 14 Aug. 2017, www.livestrong.com/article/301078-what-prescription-drugs-can-elevate-your-liver-enzymes/. Cutler, Nicole. “Do You Have High Liver Enzymes or a Fatty Liver?” LiverSupport.com, LiverSupport.com, 2 Jan. 2013, www.liversupport.com/do-you-have-high-liver-enzymes-or-a-fatty-liver/. Davis, Charles Patrick. “Liver Blood Tests Abnormal Values (High, Low, Normal) Explained.” MedicineNet, www.medicinenet.com/liver_blood_tests/article.htm#what_medications_can_cause_increased_liver_enzyme_tests_ast_and_alt_levels. Mayo Clinic Staff. “Elevated Liver Enzymes Causes.” Mayo Clinic, Mayo Foundation for Medical Education and Research, 11 Jan. 2018, www.mayoclinic.org/symptoms/elevated-liver-enzymes/basics/causes/sym-20050830. Mayo Clinic Staff. “Elevated Liver Enzymes.” Mayo Clinic, Mayo Foundation for Medical Education and Research, 11 Jan. 2018, www.mayoclinic.org/symptoms/elevated-liver-enzymes/basics/definition/sym-20050830. Ogbru, Omudhome. 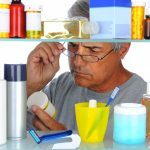 “NSAIDs: Drug List, Names, and Side Effects.” MedicineNet, www.medicinenet.com/nonsteroidal_antiinflammatory_drugs/article.htm. 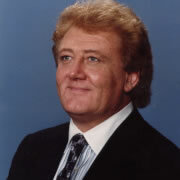 Reilly, Thomas. “Lipitor Long-Term Side Effects.” LIVESTRONG.COM, Leaf Group, 29 May 2018, www.livestrong.com/article/43266-lipitor-longterm-side-effects/. Seykans, Jacob. 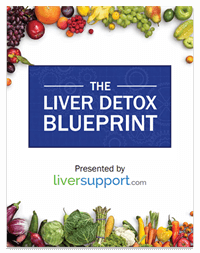 “Lexapro & Elevated Liver Enzymes.” LIVESTRONG.COM, Leaf Group, 14 Aug. 2017, www.livestrong.com/article/354994-lexapro-elevated-liver-enzymes/. Seykans, Jacob. “Side Effects of OxyContin on the Liver and Kidney.” LIVESTRONG.COM, Leaf Group, 14 Aug. 2017, www.livestrong.com/article/409653-side-effects-of-oxycontin-on-the-liver-and-kidney/.